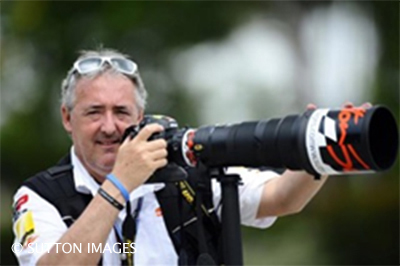 In my three decades of photographing Formula One, I have covered over 400 Grands Prix and have seen some impressive designs. Here is a collection of some amazing cars from 1961 to present day. 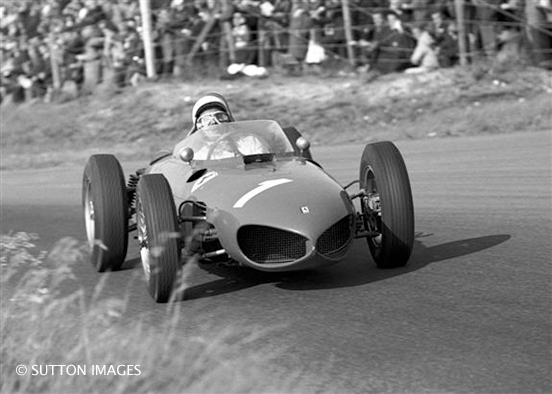 1961 World Champion Phil Hill driving the amazing Shark Nose Ferrari 156, which was the start of new car designs. Ferrari destroyed all their cars after each year, just in case anyone tried to copy them if they were sold. This revolutionary car won 14 races during its amazing career and two World Championships for Jim Clark. It was three times more rigid than other cars – its cornering and stability was truly an amazing concept for its time. 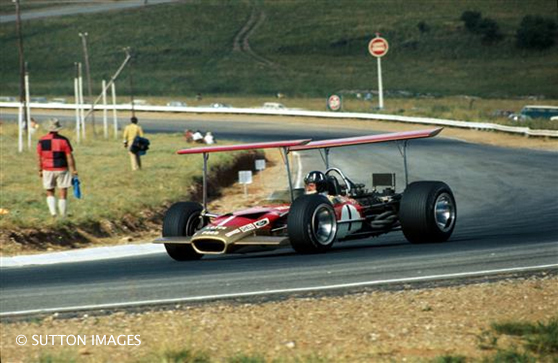 The Lotus 49 seen here at the Spanish Grand Prix driven by Graham Hill and Jochen Rindt. These aerodynamic wings were to increase downforce, but after both drivers crashed, they were banned and new rules were introduced which still stand today. 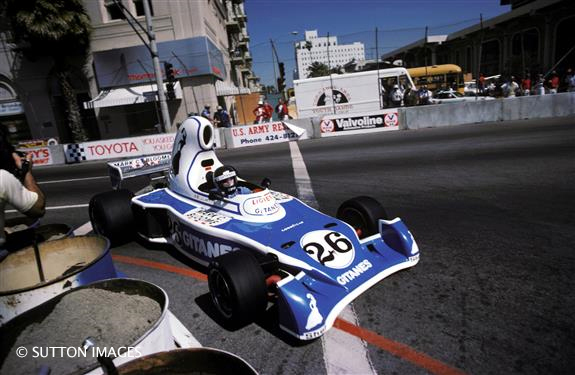 The 70’s saw the cars becoming more curved and aero dynamic, so the larger air-box design by Gerard Ducarouge was copped by all the teams - it gave Jacques Laffite three podiums and a pole position for the Ligier Team, but was banned after this year and the height reduced. 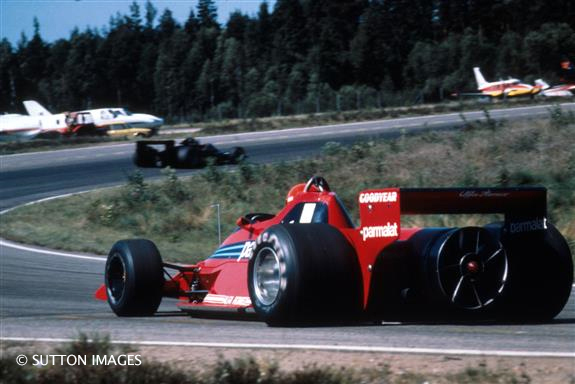 This revolutionary design by Derek Gardner saw twin 10-inch wheels on the front, when launched to the media it drew a huge gasp, but went on to prove successful and gained a one-two victory at the Swedish Grand Prix in 1977. The front wheel design gave added grip on corners. The Brabham BT46car designed by Gordon Murray did one race - the Spanish Grand Prix - and won it, then Bernie Ecclestone withdrew the car after the design was originally said to cool the engine, but it was found to be adding downforce through its fan and then nicknamed by the media as the ‘fan car’. 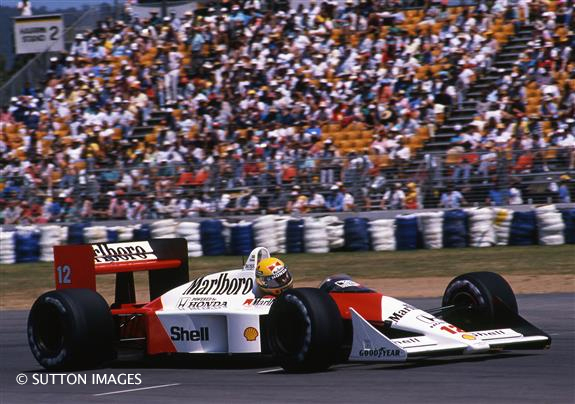 The most successful car of all time, the McLaren MP4-4 with the Honda V6 engine won 15 of the 16 races in 1988, with Ayrton Senna winning the championship and also claiming all but one pole positions. 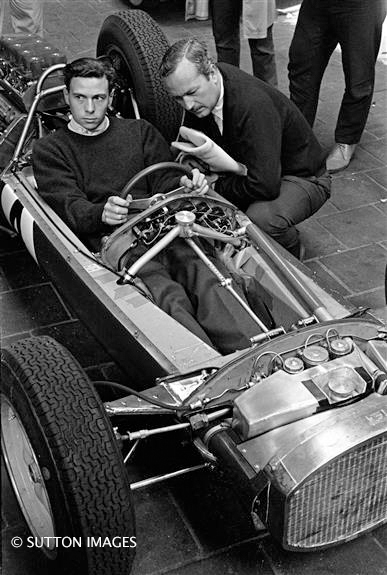 The car was designed by Steve Nichols with assistance from Gordon Murray. 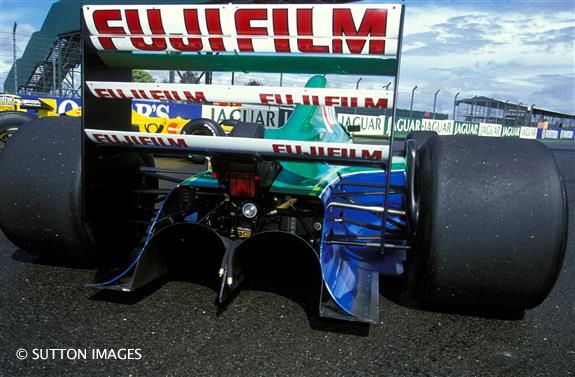 This new concept called the Anhedral front wing allowed air to flow under the car, offering more downforce. 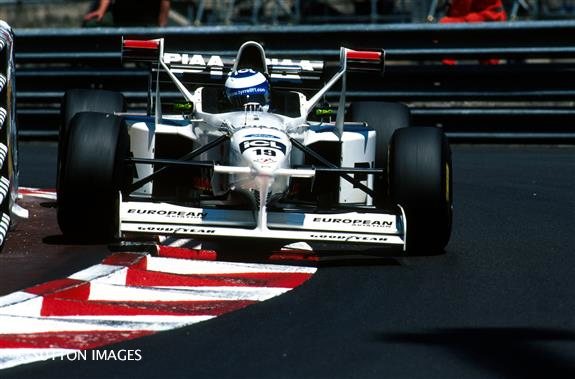 The revolutionary design for Tyrrell designer Dr Harvey Postlethwaite set a new trend for the future with Jean Alesi finishing 2nd in Monaco. Jordan’s first car design, the 191, was originally called 911, but was later renamed as this was Porsche’s famous car number. 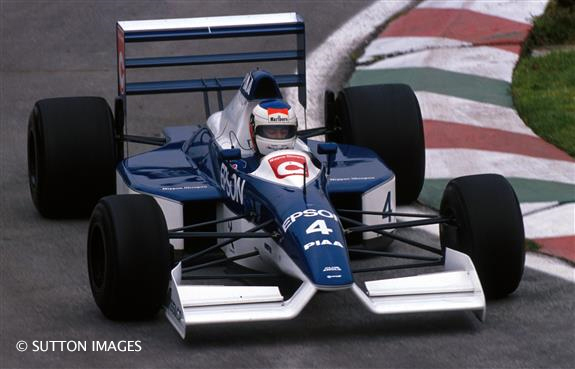 New designer Gary Anderson used curves for the front and rear wing designs, and although it didn’t win a race, a now famous driver made a sensational debut. 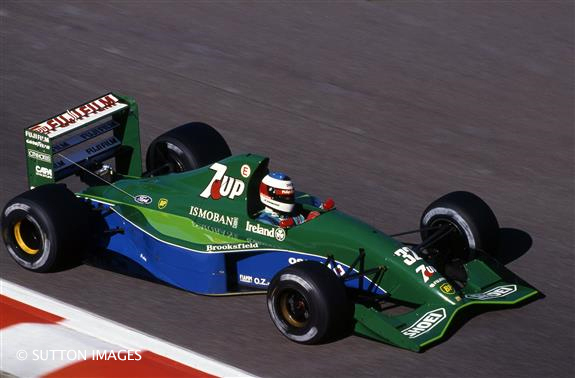 In the hands of Michael Schumacher, the car qualified a sensational 7th in his first ever race. 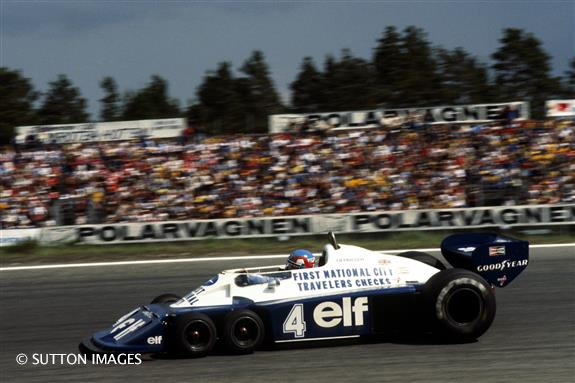 Tyrrell designer Dr Harvey Postlethwaite, although in a small team, used his skills in aerodynamics to introduce amazing new designs. The X-wings as they were known were added to offer additional stability at low-down force tracks like Monaco, was copied by all the teams who saw the benefits, but later banded for safety reasons. 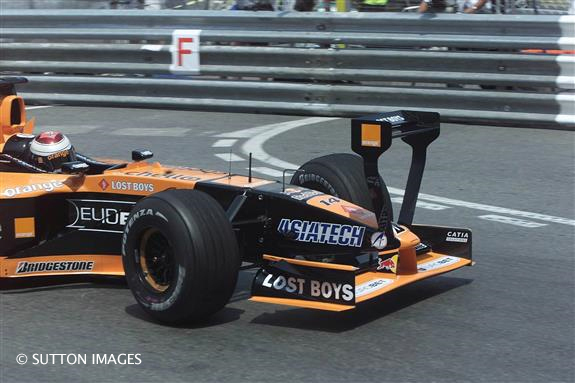 Street circuits always offer teams the chance to introduce new aero designs and in 2001 it was both Arrows and Jordan who shocked the paddock in practice with these two new designs that took aero downforce to their limit. Both designs were banned after only one session, so a lot of money was spent for no gains. The Brawn BGP 001 was the revelation of the season - in testing in Spain it was over 1.5 seconds quicker than another car, and it had the double deck diffuser which only three teams (Brawn, Toyota and Williams) had at the beginning of the season. 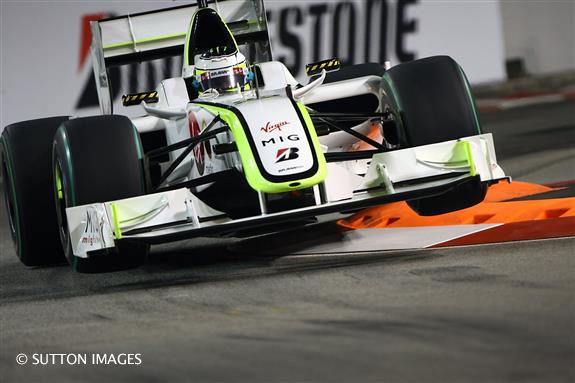 This allowed Jenson Button to win the first five races in a row (it clinched fifth place in Singapore) and complete the championship in Brazil. 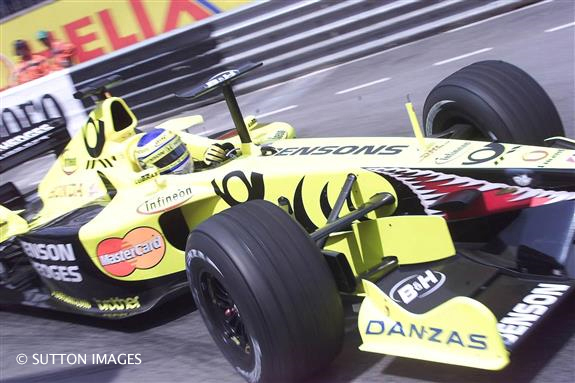 The design work and whole concept was paid for by Honda, but they pulled out of F1, and Ross Brawn bought the team for one pound and added the Mercedes-Benz engine to clinch the amazing design and concept. After 2009, the design was banned. 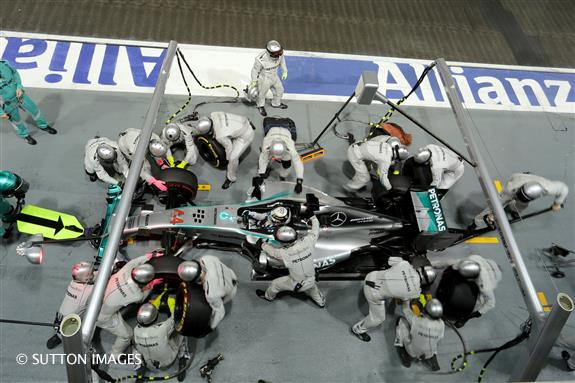 The best car of last year the Mercedes AMG W05 with the amazing Mercedes V6 Turbo engine which had been developed for over two years. The technical and aero department run by Paddy Lowe produced the double championship winning car, pushing every boundary of design.